None of this has to happen with the right protection! Inside CanCoverIt the entire fixture is in conditioned air, so the bulb experiences gradual and manageable temperature changes. 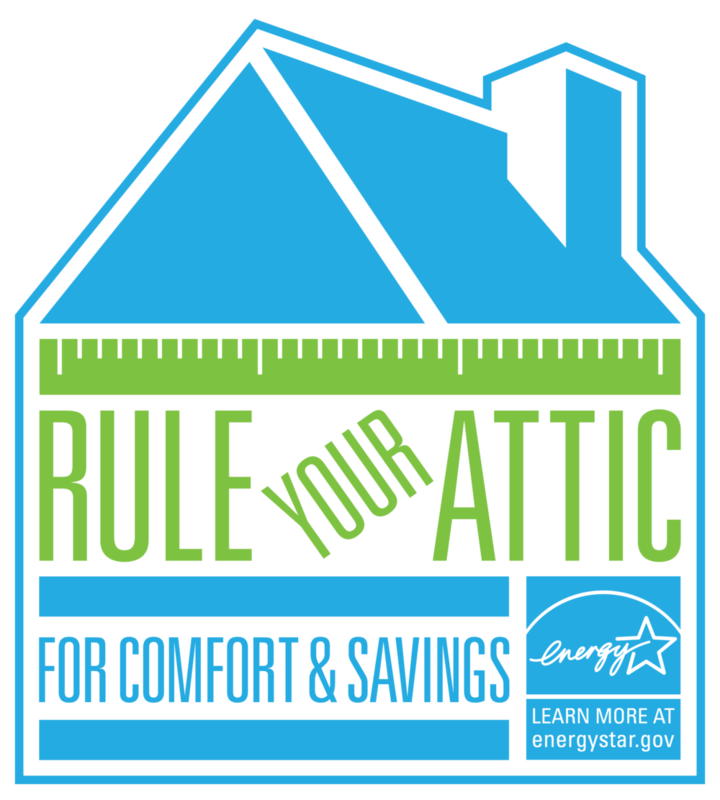 Plus you’ll get all the overall efficiency, safety and comfort benefits of CanCoverIt for your home. 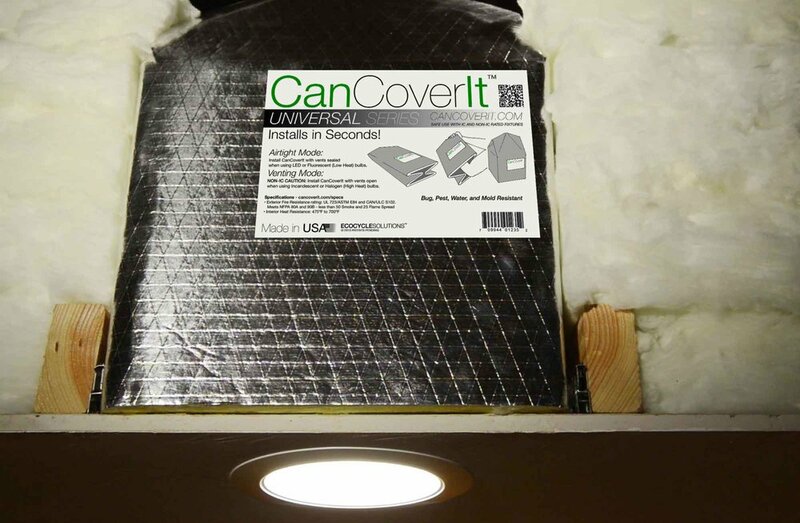 Protect your LED bulbs with CanCoverIt™!